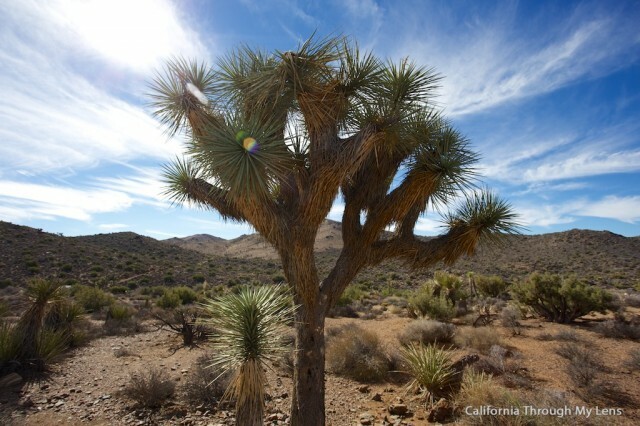 Joshua Tree National Park is a unique area, and many of the things you can explore in the park are not even shown on the map. This makes every visit the park a different experience. 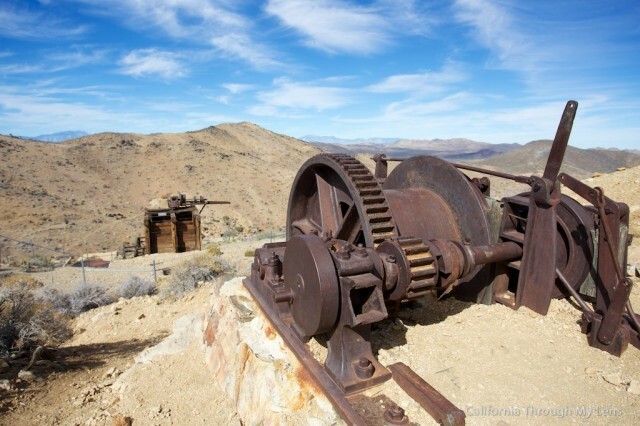 A few essential spots are on the map though like Barker Dam and the Lost Horse Mine. 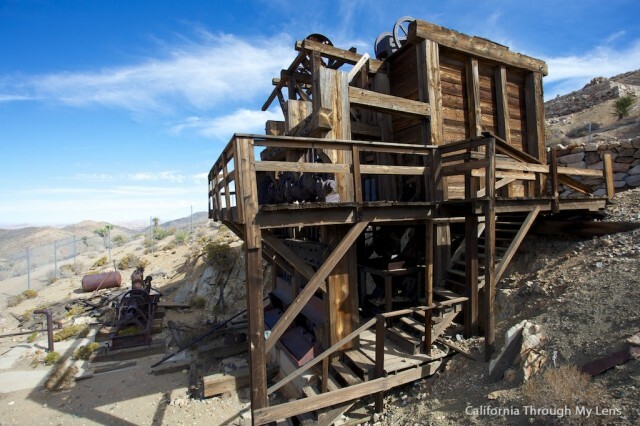 The Lost Horse Mine is one of the best-preserved stamp mills in Southern California, one that has weathered the harsh elements that are prevalent in a desert location. 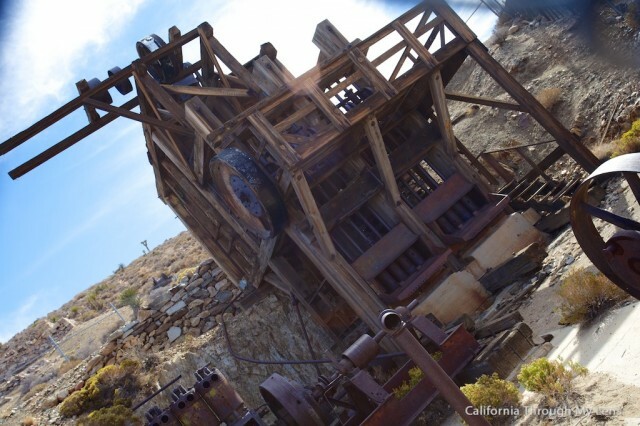 This 4-mile round trip hike takes you up the side of a hill and back into the history of the area, the end goal being this famous mine that got almost 5 million dollars worth of gold out of the ground below. 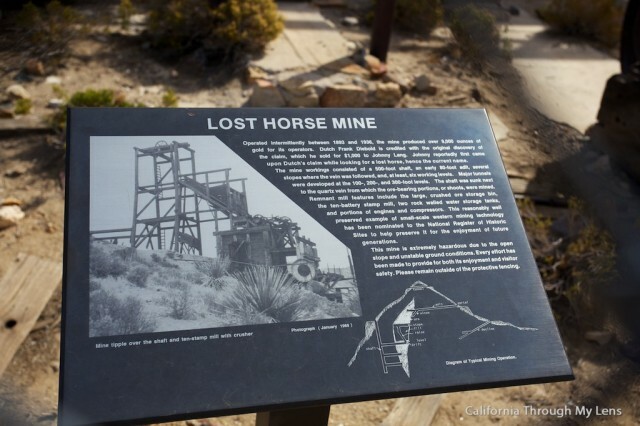 Of the 300 or so mines that once dotted the Joshua Tree National Park landscape, Lost Horse Mine was one of the only to produce any real gold for its owner, and produce it did. 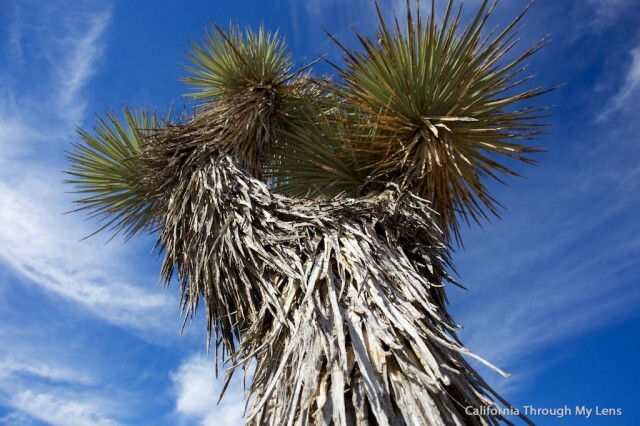 One night while camping Johnny Lange went after a lost horse and into the hills of what is now Joshua Tree. He met a man who told him of a “rich claim” and sold it to him for $1000 in late 1800’s. He gathered a few partners, and they set to mining the land. In 1895 J.D Ryan bought the rights to the area and set up the mill that is currently there today. The mine stopped producing in 1905 when the miners lost the vein they were mining from. 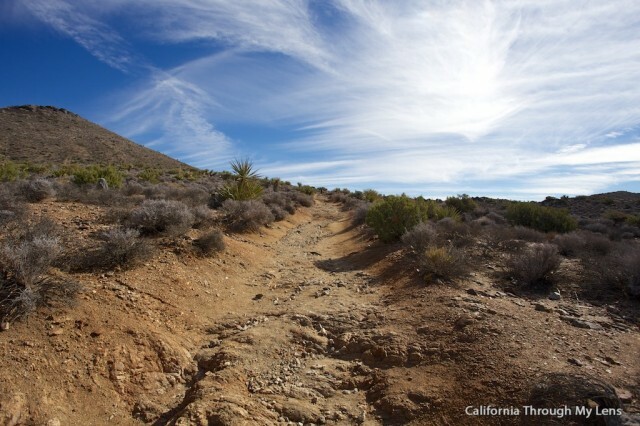 The hike starts from a trailhead off a dirt road in the southwest area of the park. It will be on the park map so you should have no problem finding it and the road was easily passable with a two wheel drive car when I was there. After parking, you will proceed up into the mountains at a gradual but uphill climb. 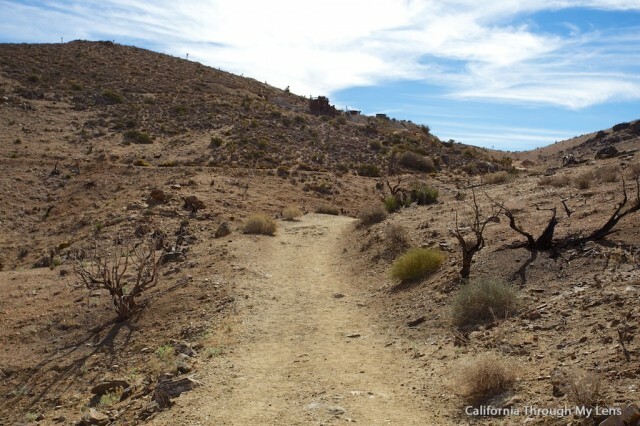 The trail is not overly steep but be wary of it when it is hot as there is no shade and you are always exposed. 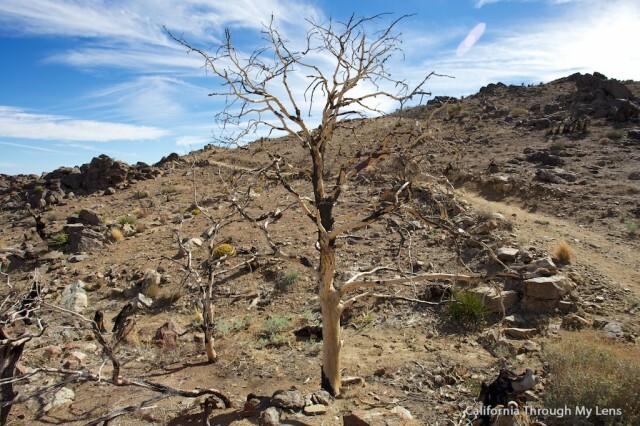 As you wind around the hills, you will be passing lots of unique plants that dot the fire-scarred landscape. I thought it was interesting to see the effects of fire here since it seems like there is so little to burn. 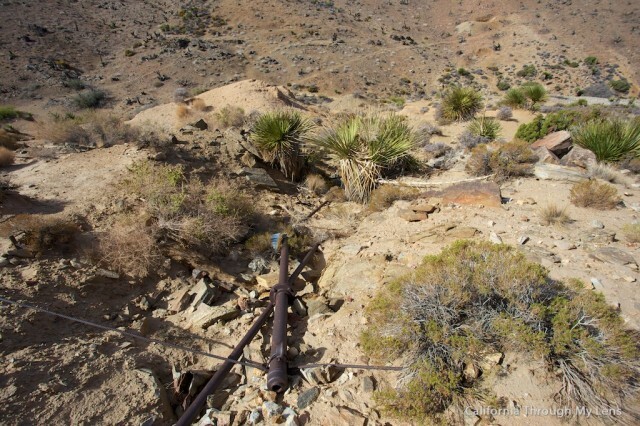 The trail continues to meander up over the next mile until you finally pass by a hill and can see the mine off in the distance. This is also where you will find yourself faced with some pretty impressive views of the valley below. Continue the hike upwards, and before long you will be at the base of the old mine. There are many parts left over that fallen run down the side of the hill that you can see as well. 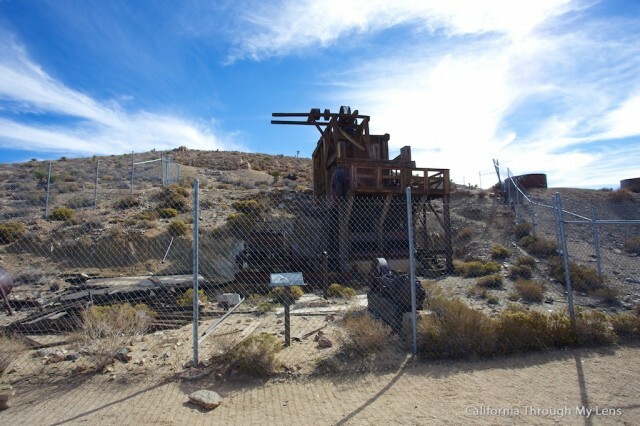 Unfortunately, the mine itself is enclosed in a big chain link fence. I understand why as there was graffiti on this old structure, and it is so far off the beaten path that it needs to be protected, but I was bummed to not be able to see it up close. I had to hold my camera above the fence for the below photo. It truly is a fascinating piece of history and very well-preserved. I noticed a lot of things about the mining process that I learned when I visited a working stamp mill up in Northern California and was especially surprised to see the “teeth” still preserved at the base of the mill. After walking around it and exploring, I recommend taking the short hike up to the hill above. 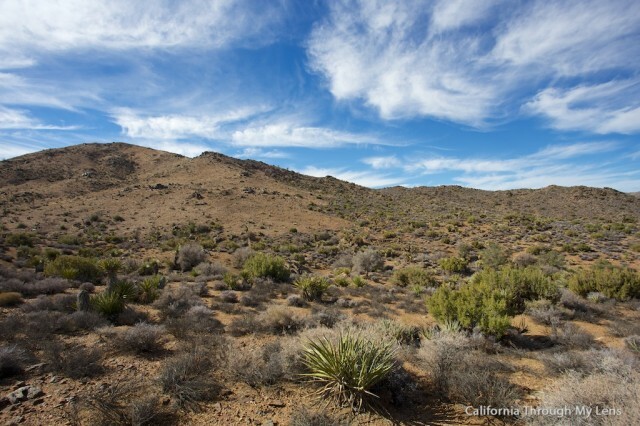 This is an excellent place for a view over Joshua Tree National park and it is worth the small effort to get there. 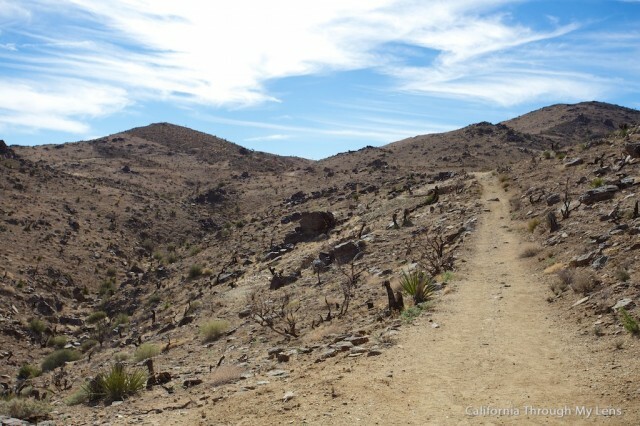 All in all, this is an excellent hike to an amazingly preserved piece of history in Joshua Tree National Park and highly recommend it if you are exploring the area. 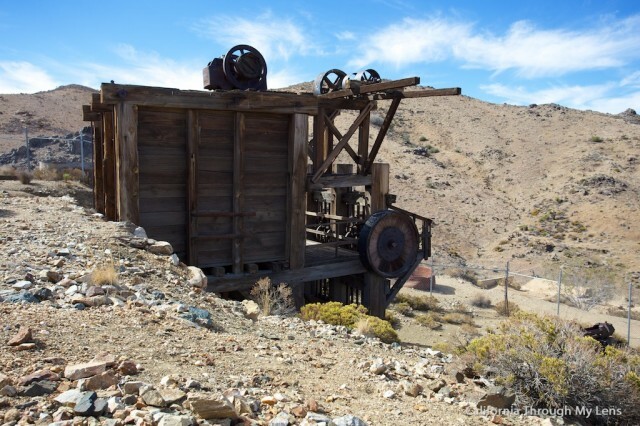 You can either head back the way you came to complete the 4-mile hike or make it into 6 miles with a loop that is accessible from the base of the mine.